The good news is there’s plenty parents can do to counter this new reality. Here, we’ve pulled together five age-appropriate tips for introducing money management skills to kids from their toddler years to their teens. 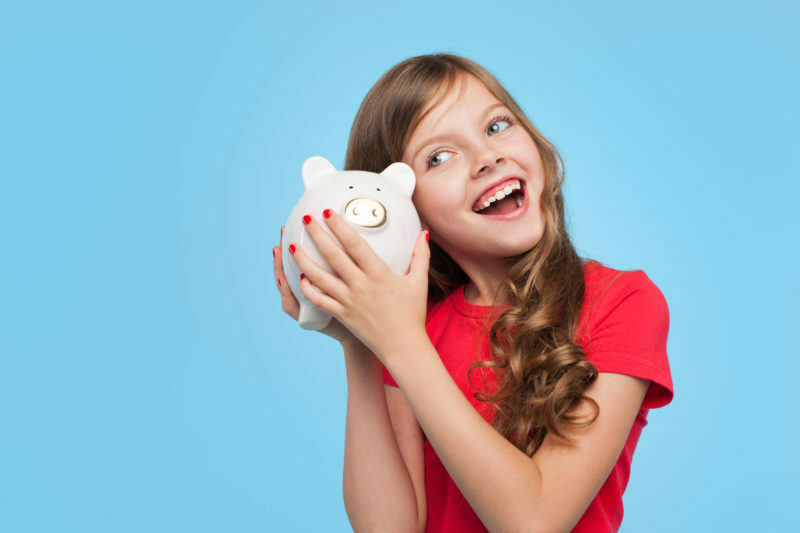 You can, and should, start talking to your kids about money from an early age. The ATM is a great place to do this. Little people love to push buttons and letting them ‘help’ provides you with the opportunity to explain where this money comes from. Trips to the supermarket are also a good time to communicate a few basics. This is the perfect age to start teaching children about the value of work in exchange for income. Perhaps they empty the cutlery tray from the dishwasher and in return they get a couple of dollars each week. You can let them decide what to spend it on but at the same time subtly introduce the concept of needs versus wants. Do they really want to spend their hard-earned pennies on a lollipop? Chances are the answer is ‘yes’ but at least you’re encouraging them to consider how much they want something before parting with their cash. And they’ll soon learn that once that money is gone, it’s gone for good. 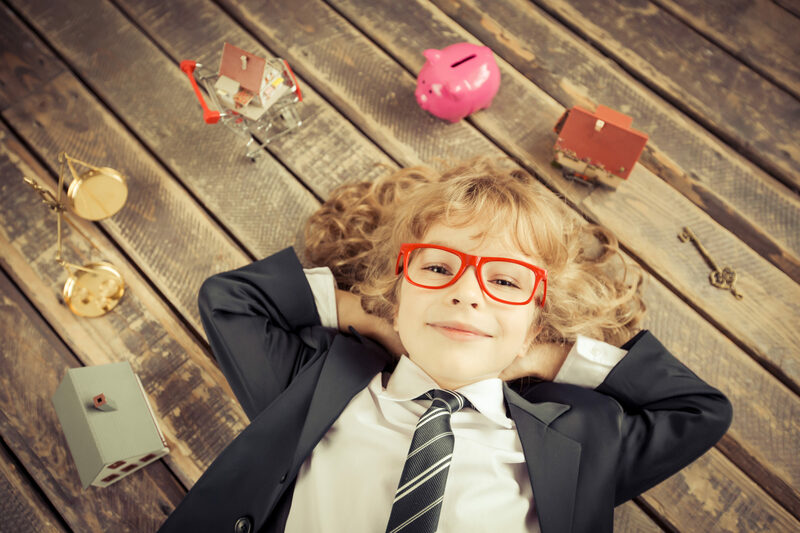 As kids start to get a bit older you can involve them in discussions about your household finances and explain the difference between essential purchases and family treats. To put their newfound knowledge into practice it’s a good idea to give them an actual budget to work with, perhaps for a birthday party. This will allow them the opportunity to make financial decisions such as do they make or buy the invitations and what this leaves them to spend on cake. You can help to set your teenagers up as smart consumers by educating them about the benefits of comparative shopping. These days 89 per cent of 14-17 year olds own a mobile phone, so why not use their first phone purchase as a valuable learning opportunity? Set them the task of shopping around and see what they come up with. If they have to pay at least a portion of the bill from their own earnings, that should motivate them to research the market thoroughly. In this way, you’ll be teaching them how to take control of their money, which is an invaluable step towards financial independence. 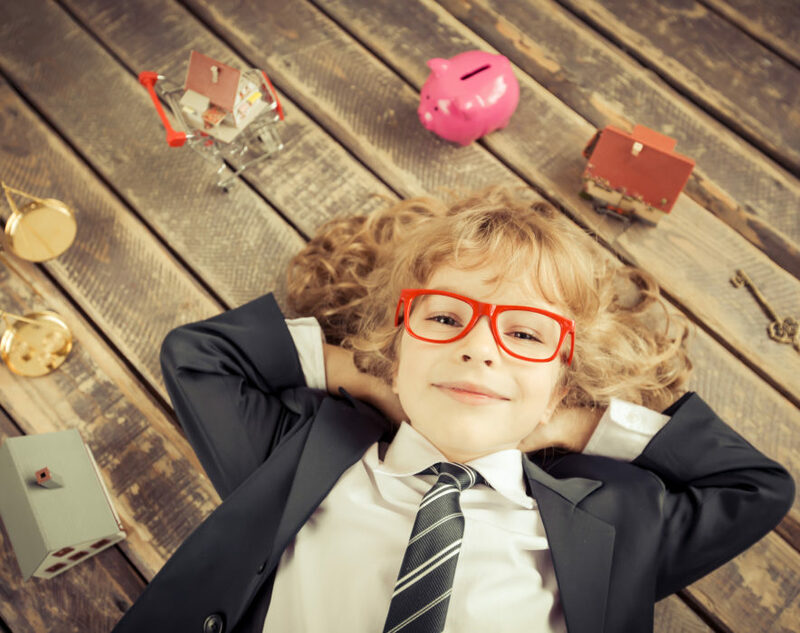 By taking advantage of these opportunities, you can make today’s invisible money that much more tangible for your children and help to establish the money habits that will set them up for life. Regardless of your age or stage of life, financial planning can help you reach your goals. Learn more about how a financial planner can help you here. Online source: Produced by The Financial Financial Planning Association of Australia and published on 06 February 2017. Original article.